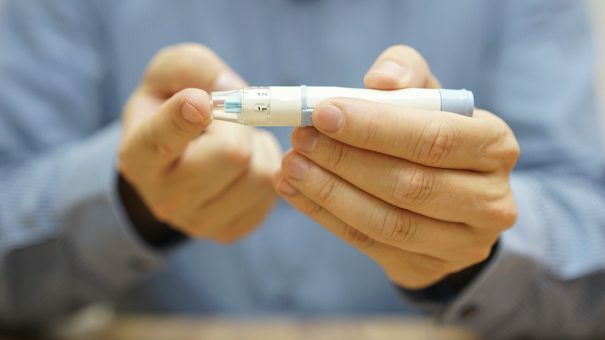 As part of its ongoing divestment program, a deal worth $2.1 billion has been struck between Johnson & Johnson (J&J) and US private equity firm Platinum Equity over the sale of the company responsible for the world’s leading glucose monitoring system. The binding offer, which was confirmed this week, was put on the table by Platinum Equity back in March of this year. It sees the company wholly acquire LifeScan Inc, and its OneTouch branded range of medical devices. The OneTouch products are designed to improve the lives of people with diabetes, so that they can accurately and easily measure their blood glucose levels at home. Around 20 million people worldwide benefit from the products. The announcement was made following consultation with trade unions and work councils within the industry. The deal will be finalised by the end of the year. LifeScan is based in Inverness and employs around 1,100 people. It is one of Scotland’s largest life sciences companies and is the largest private sector employer in the Highlands. The Highlands Council leader welcomed the move, describing the industry as “very important”. In a statement, J&J said, “We intend to work closely with Platinum Equity to ensure a seamless transition for patients, healthcare providers and employees. Earlier this month, J&J received an offer worth $2.7 billion for its Advanced Sterilisation Products (ASP) from Fortive Corp. If the deal is successful, it will be finalised by the end of next year. J&Js ASP unit, which focuses on infection prevention, works with healthcare facilities to protect patients against hospital-acquired infections, supplying capital, consumables and software for use in low-temperature terminal sterilisation and high-level disinfection of reusable surgical instruments. It made a net revenue of approximately $775 million in 2017. J&J has been reviewing its wide range of businesses with a view to refocusing and streamlining them. It bought Swiss company Actelion in March last year for $30 billion, giving it access to lucrative products in pulmonary arterial hypertension.